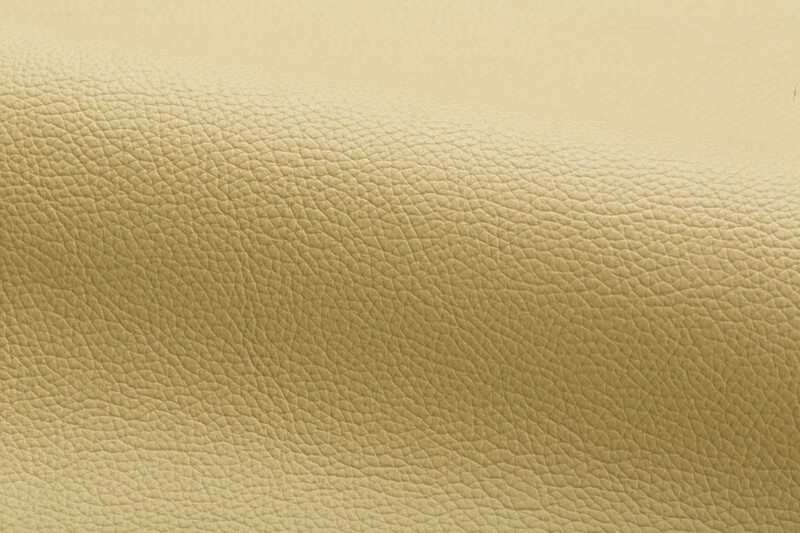 Volo is a chromium tanned, aniline dyed upholstery leather which has been lightly corrected and fully enriched. The hides required to produce Volo originate from northern Italy, southern Germany, and Switzerland. 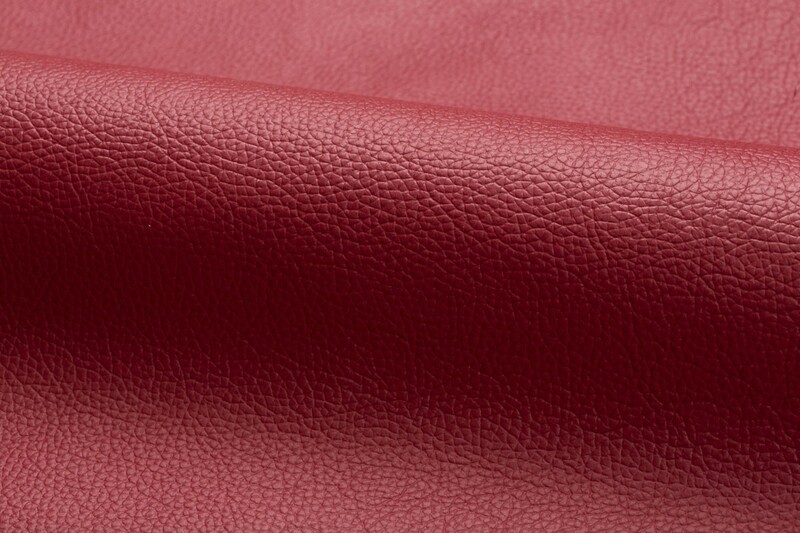 A special retannage enriches the leather and provides a hand superior to other comparable leathers. The light correcting process refines the surface of the leather preparing the material for the reception of the grain enhancement. 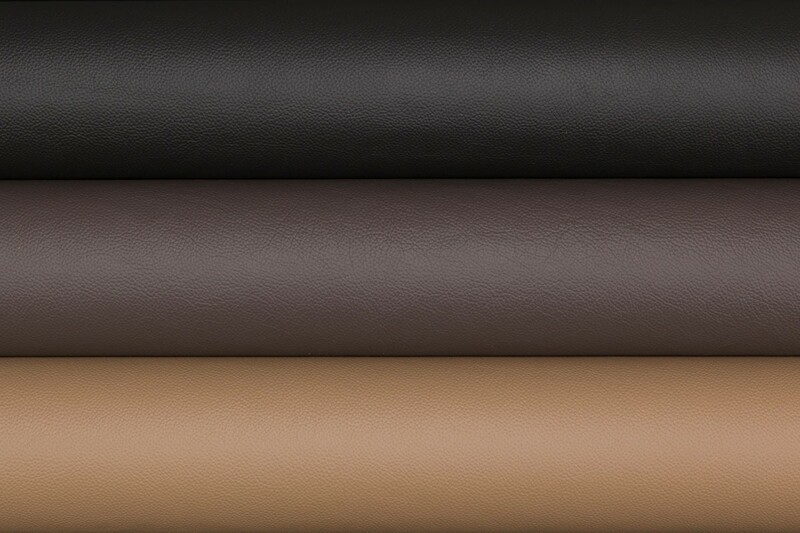 Volo features our breathable protective finish which is impregnated into the leather, becoming an integral part of the material, and protects the surface while keeping the user cool.